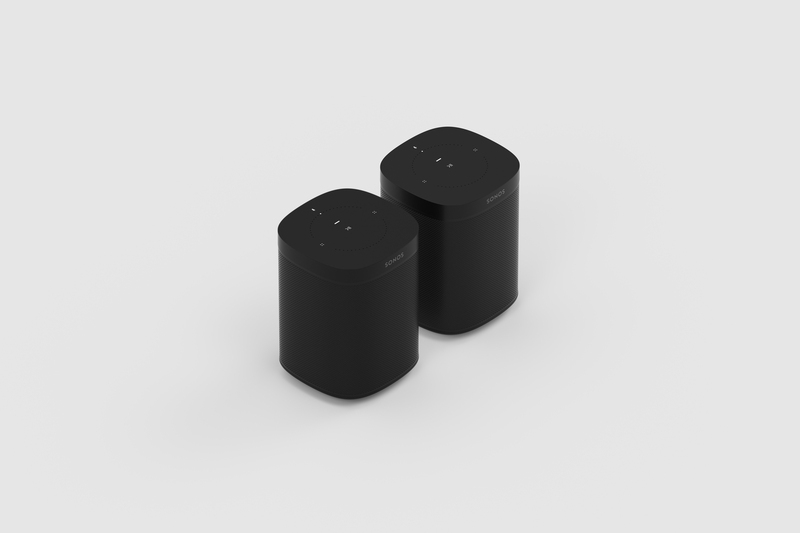 Sonos is now offering their speakers in sets, which help new users to Sonos to create or expand their home sound system. There are 8 different sets that Sonos is now selling which range from two to four room sets. All the speakers come in black or white except for the Playbar. All the new Sonos sets are available now for purchase from Sonos’ website and Amazon.